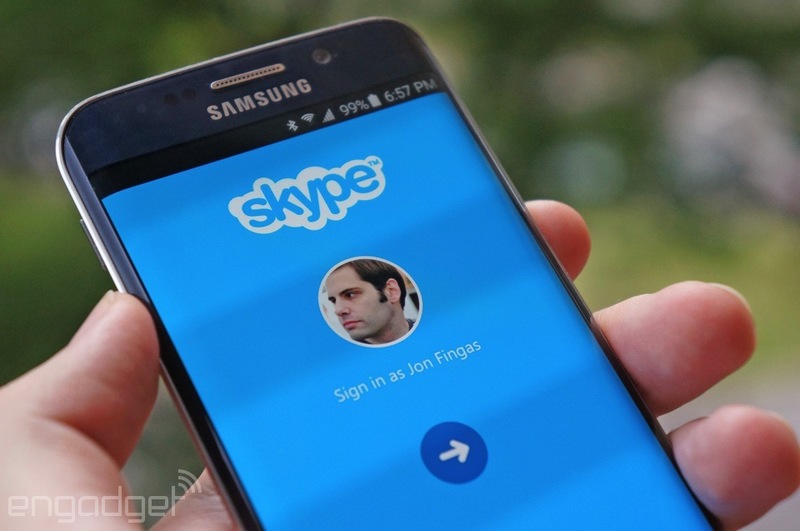 It might be safe to stay signed in to Skype these days, but that doesn't mean you want to. Do you really want a video call from your parents when you're out on the town? If not, you'll be glad to hear that Skype is making it much easier to sign in and out. The Android app's 5.5 update now remembers your login details after you log out, so hopping online again is just a matter of tapping a button. If you're worried that someone will snoop on your conversations, you can still ask Skype to require your password whenever you get back to business. Grab the new app today if you often find yourself eager for some quiet time.